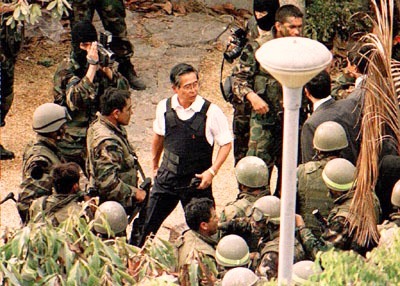 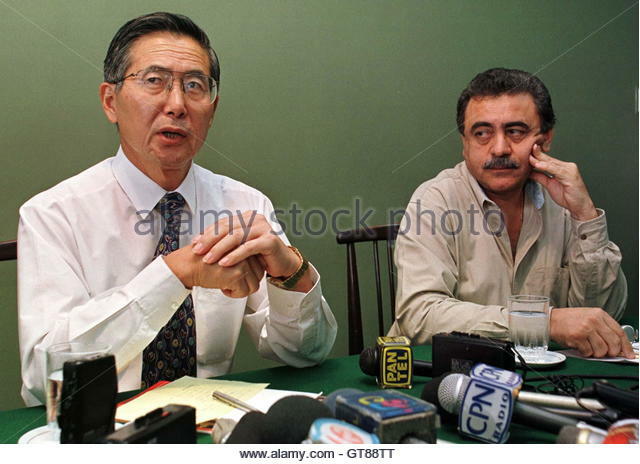 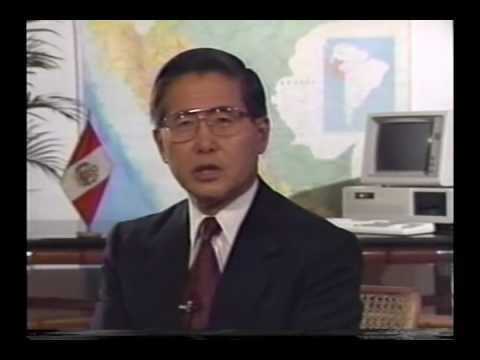 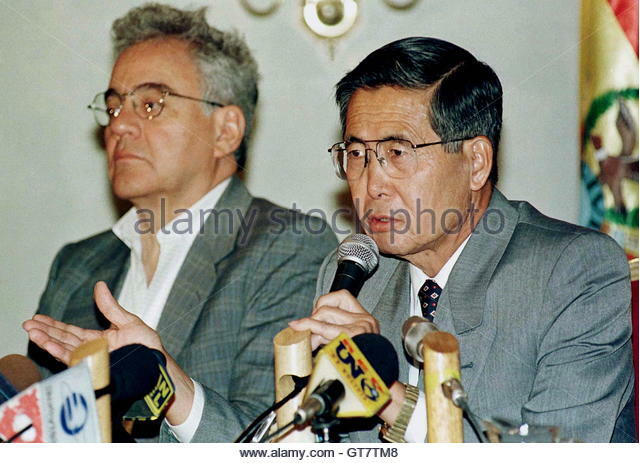 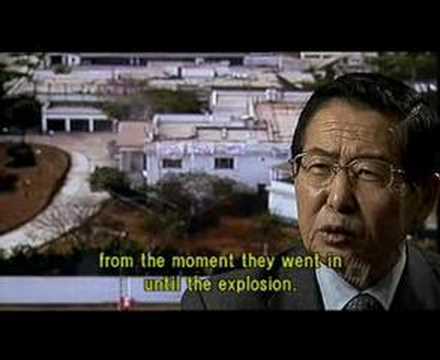 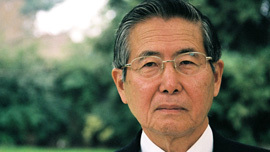 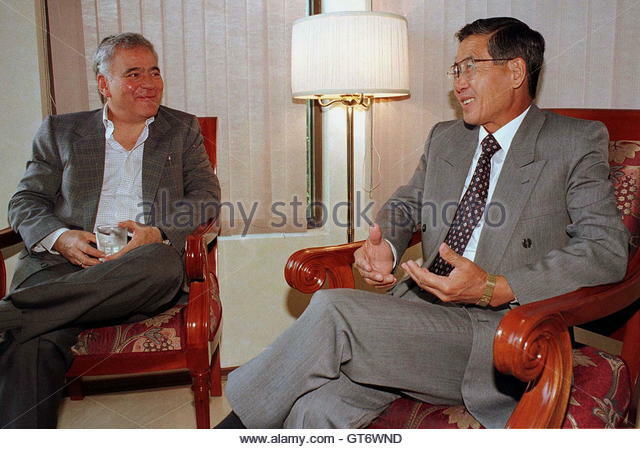 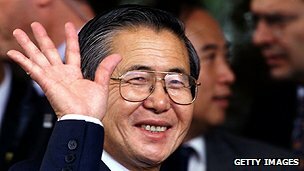 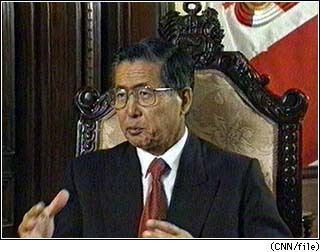 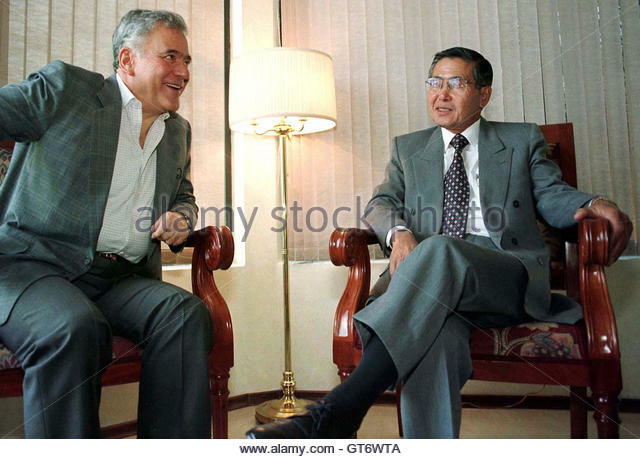 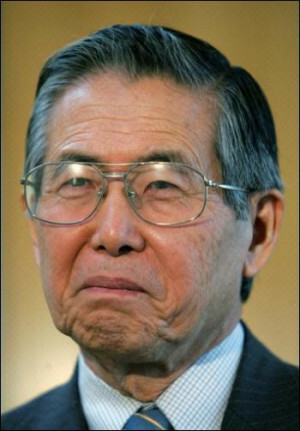 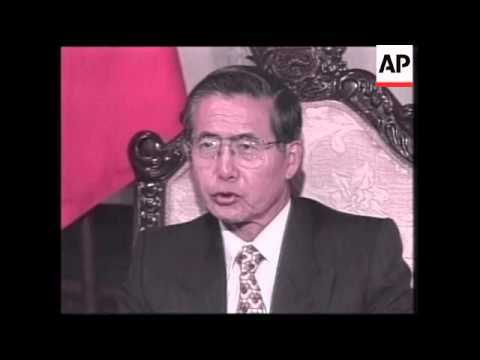 Alberto Fujimori Fujimori (Spanish pronunciation: [alˈβeɾto fuxiˈmoɾi]; Japanese: [ɸɯʑiꜜmoɾi]; born 26 July 1938 or 4 August 1938) is a Peruvian former politician who served as the President of Peru from 28 July 1990 to 22 November 2000. 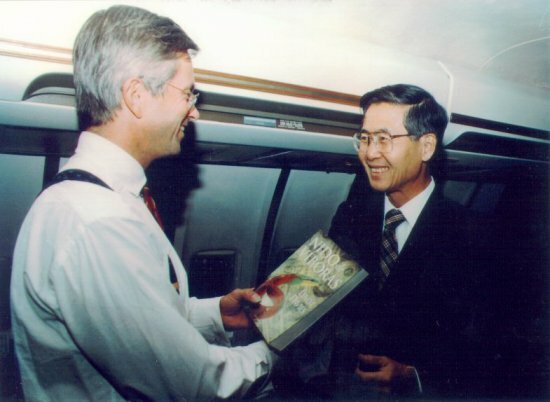 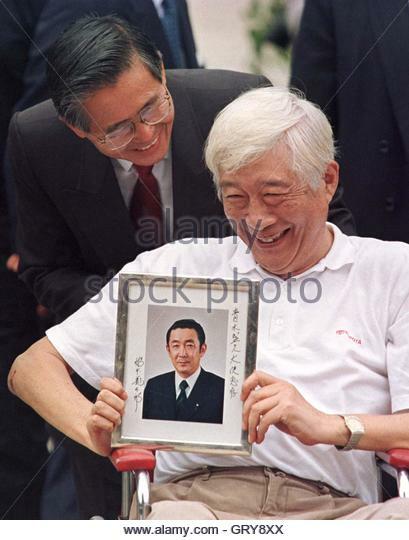 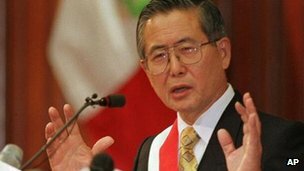 His government is credited with the creation of Fujimorism, defeating the Shining Path insurgency and restoring Peru's macroeconomic stability. 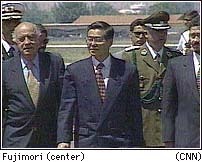 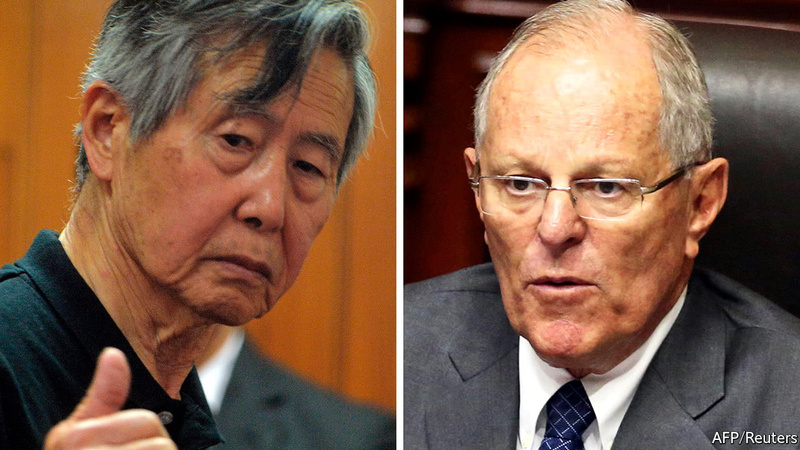 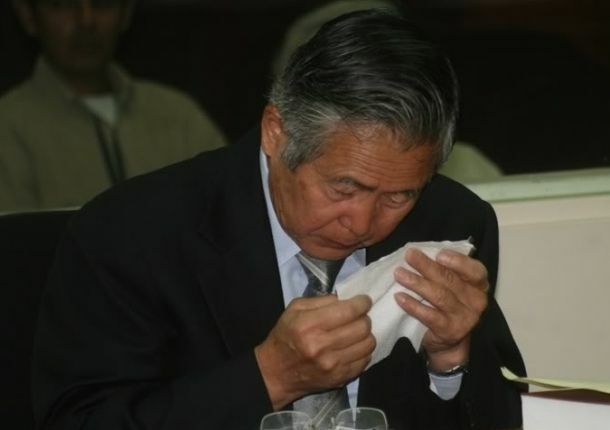 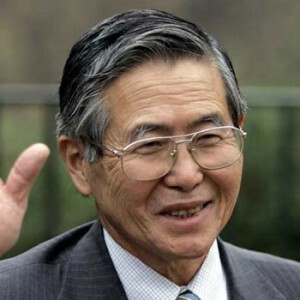 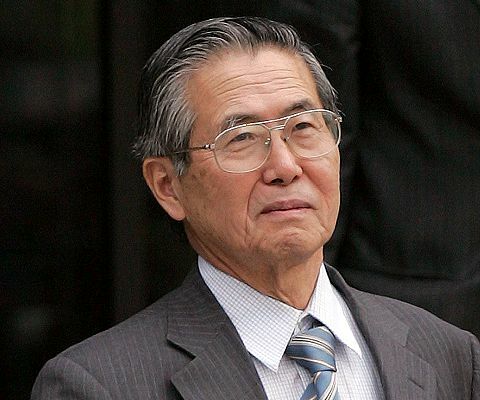 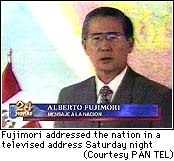 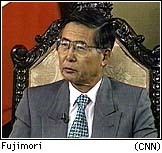 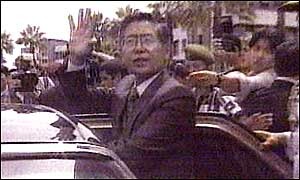 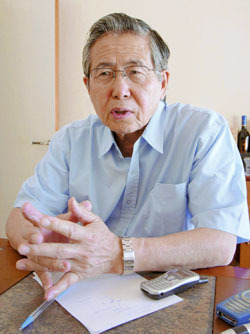 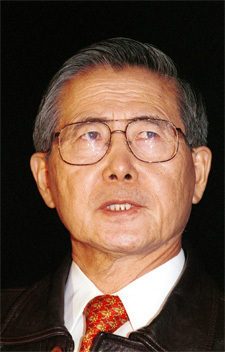 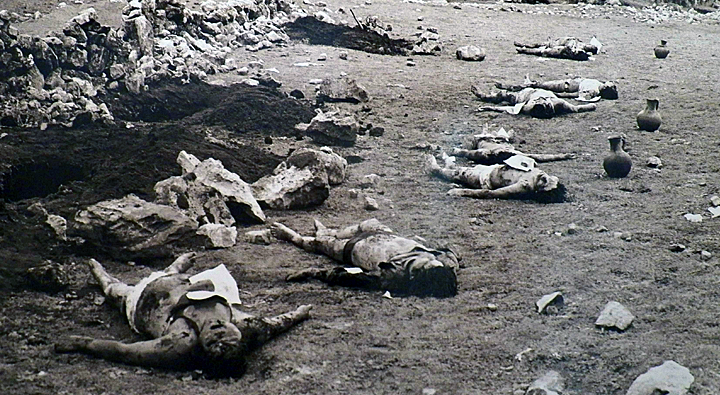 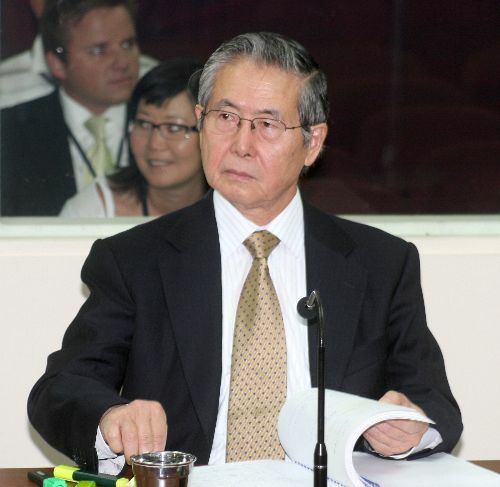 Fujimori ended his presidency by fleeing Peru for Japan amid a major scandal involving corruption and human rights violations. 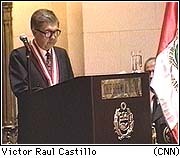 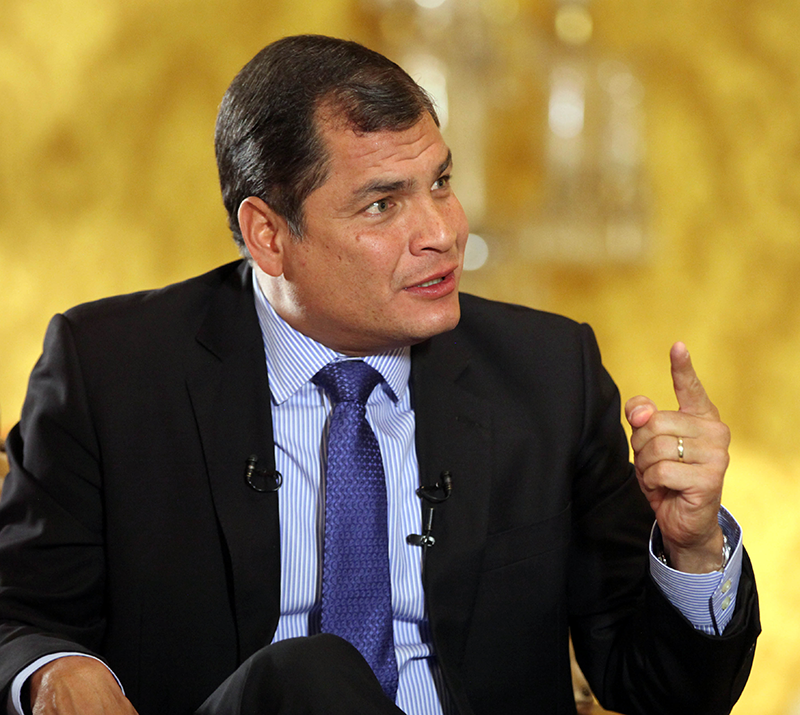 Even amid his prosecution in 2008 for crimes against humanity relating to his presidency, two-thirds of Peruvians polled voiced approval for his leadership in that period.